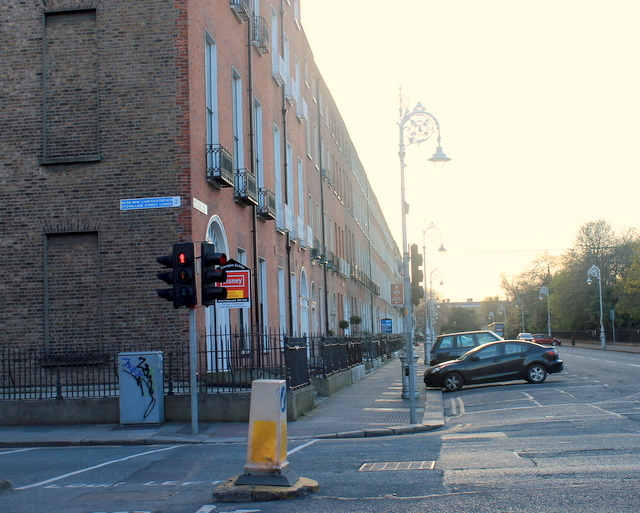 I was allocated a box which was located on the corner of Fitzwilliam Street and Merrion Square South. Another day, I will return to Poppy Corner …. paint in the stamen …. paint in some foliage and then we’re good to go.